Registration has closed in Event 7 of #TVWSOPCircuit Series - $365 HORSE - and the board shows 63 players participating in this no-re-entry tournament. 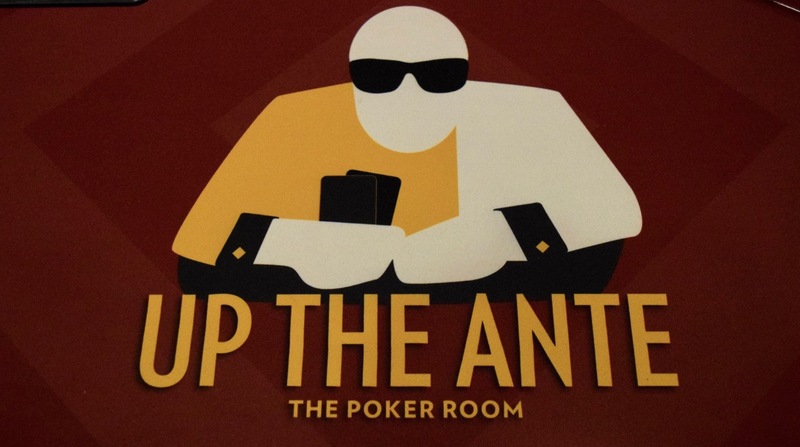 This generates a prize pool of $18,900 and pays $6,615 plus a WSOP Circuit ring to the winner. Here's the full HORSE PayTable.